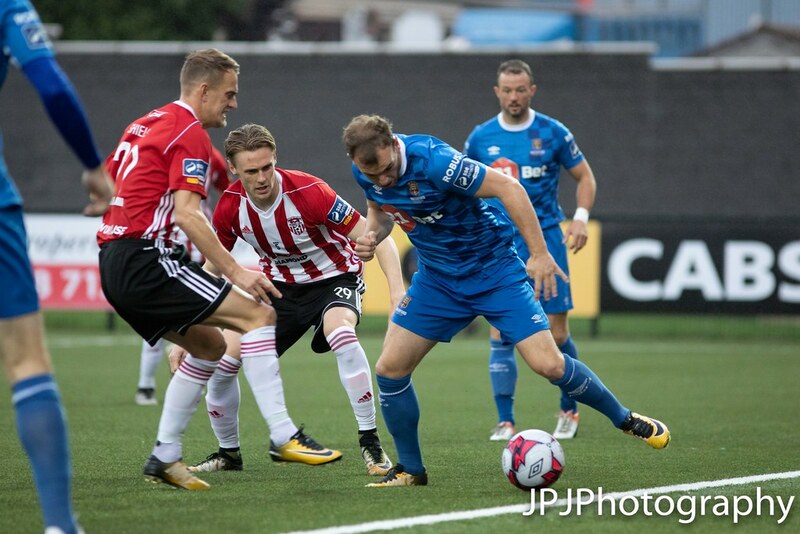 The game has ended between Derry City and Waterford. Garry Comerford is booked for Waterford. 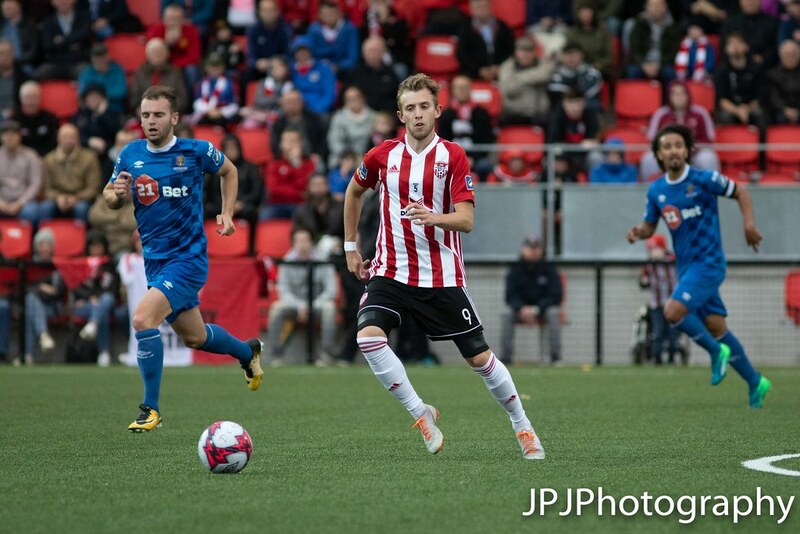 Jamie McDonagh replaces Gavin Peers for Derry City. Paul Keegan replaces Dessie Hutchinson for Waterford. Dessie Hutchinson is booked for Waterford. Noel Hunt heads Kevin Feely's inviting ball over the bar. Dean O'Halloran replaces Ismahil Akinade for Waterford. 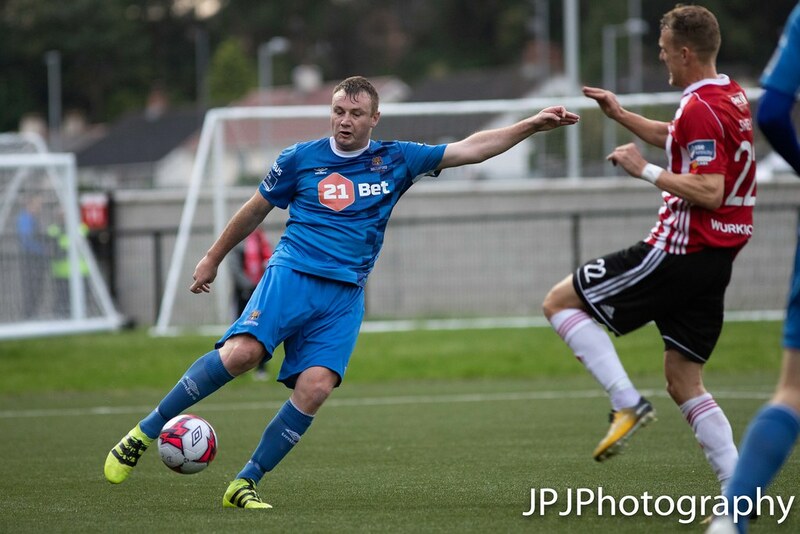 Ben Fisk replaces Aaron Splaine for Derry City. Izzy Akinade almost turns home a Kevin Feely cross getting in front of the defender but Gerard Doherty parries the ball away. 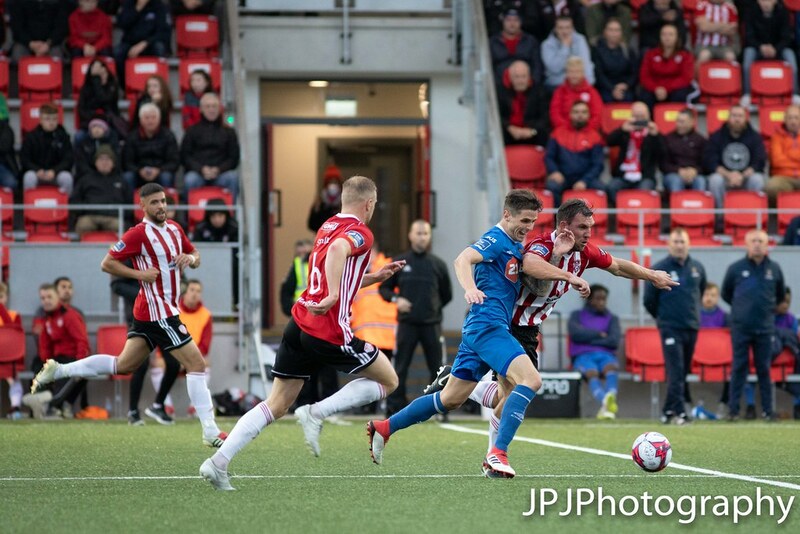 Free in to Derry out on the right which is taken by Aaron McEneff and placed into the area towards the back post only for Matthew Connor to bravely gather. Noel Hunt is booked for Waterford. Darren Cole see's a thunderous effort from distance sail over the top of the bar. 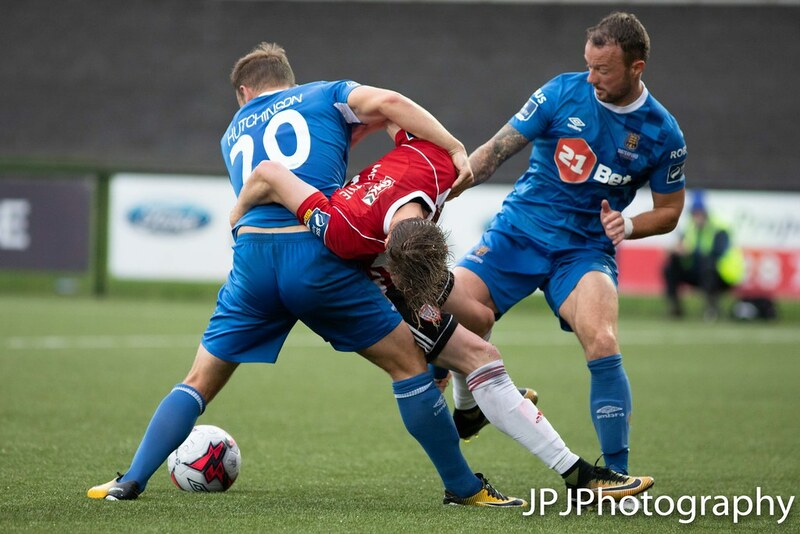 Ally Roy gets in behind the Waterford defence and does everything right beating two defenders, his shot looks destined for the top left corner of the net but it sails wide. Massive chance for Derry! Izzy Akinade gets into the area from the left but has his shot saved away for a corner by Gerard Doherty, Garry Comerford's corner amounts to nothing. 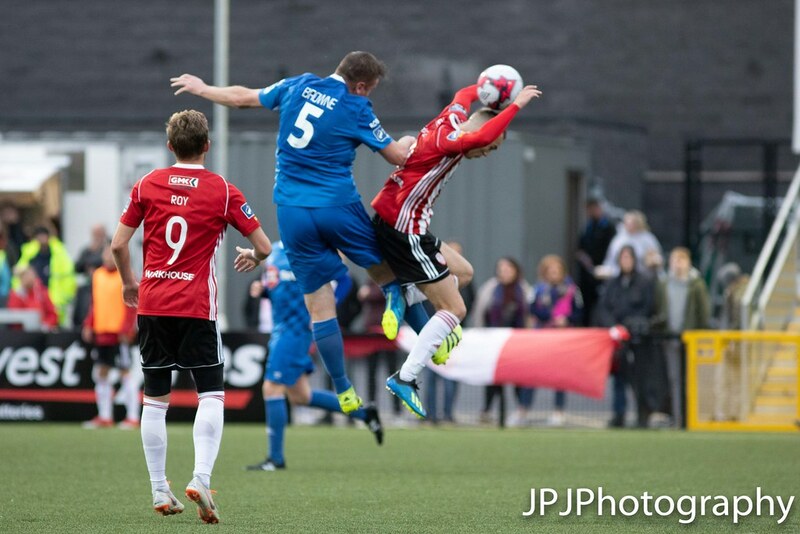 It is half-time between Derry City and Waterford. Waterford get us back underway. 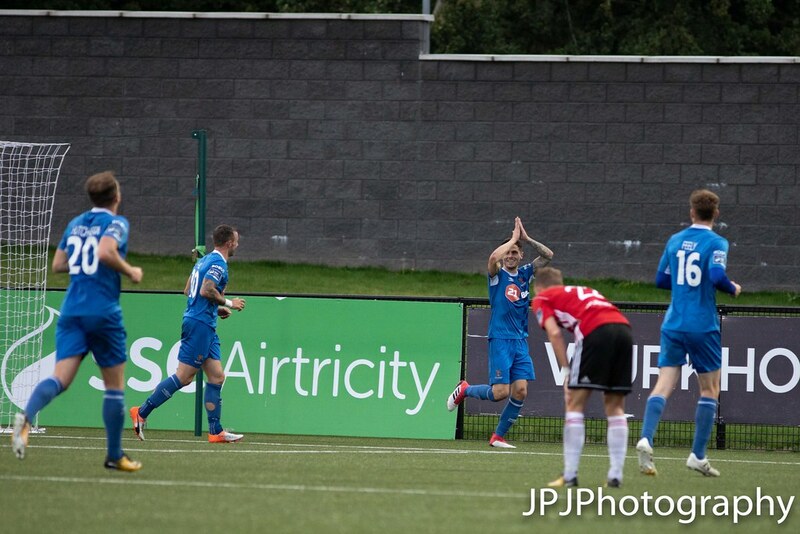 Gavan Holohan fires into the net from the left of the box the ball goes into the left corner of the net wrongfooting Gerard Doherty who was going the other way. One minute of additional time. Gavin Peers is booked for Derry City. Noel Hunt has a go from a free around 24 yards from goal out to the right of the box. His curled effort strikes the side-netting the away support think it is in, they cheer, but it's not. It may not be pantomine season but that was close to it. Just to reiterate it wasn't a goal! Rory Hale crosses the ball which is deflected into the path of Dean Shiels who is alert enough to knock the ball into the net. 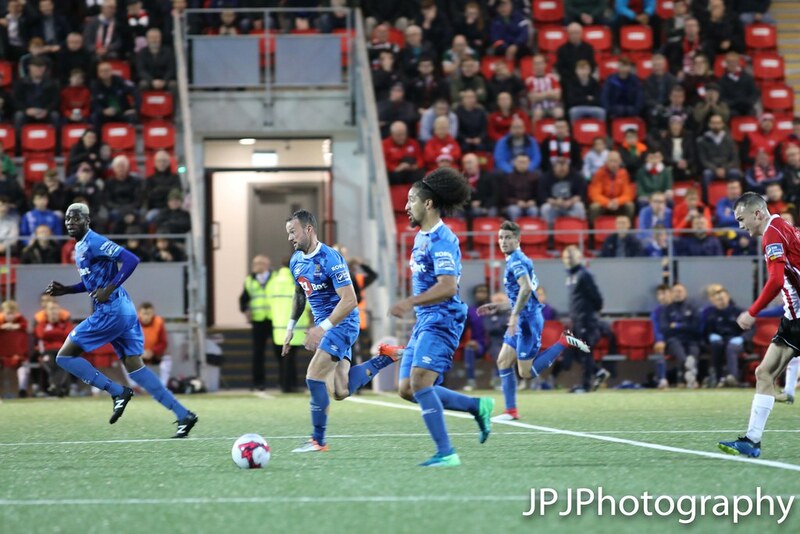 Izzy Akinade has a chance to punish some slack Derry play with Noel Hunt the man over but Akinade's pass is too close to Gerard Doherty who races off his line to claim possession. 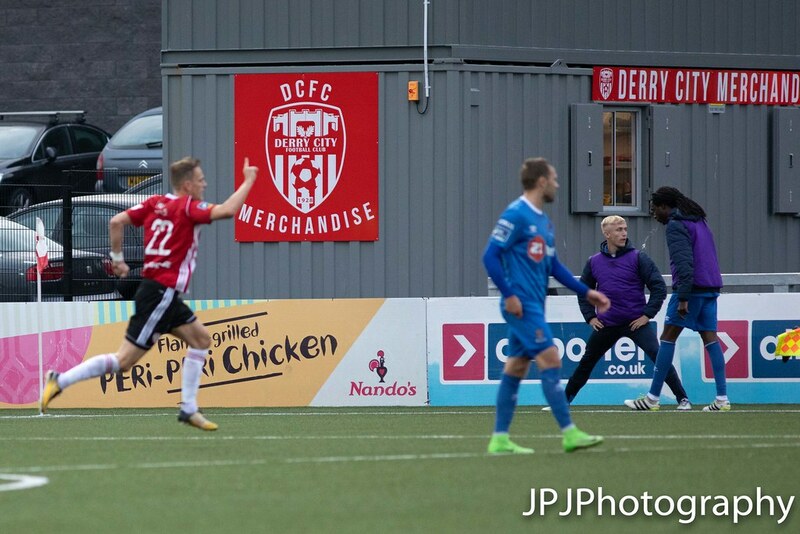 Rory Hale wins a corner for Derry, Aaron McEneff swings towards the back post again where Ronan Hale skillfully plays it back across the face of goal where Gavin Peers has a header blocked. The ball falls to Ally Roy who cannot manouver room for a shot and the ball is cleared upfield. Ally Roy has a shot from the edge of the area which is deflected away for a corner. Aaron McEneff takes it and plays it into the area towards the back post where Gavin Peers cannot get anything on the ball. Garry Comerford swings in a corner that curls into the area like a swirling breeze evading everyone before ultimitely going for a goal kick. Danny Seaborne turns Dessie Hutchinson's corner away for a corner which Garry Comerford will take. Comerford swings the ball into the area and the referee awards a free out. Waterford break through Noel Hunt who tries to find Izzy Akinade, Aaron McEneff intercepts as Gerard Doherty sends the ball away for a corner which amounts to nothing. Ally Roy front Derry's first attack great feet out the left to beat his marker firing a great ball into the area but it is cleared by the away defence. Dessie Hutchinson plays a one-two with Noel Hunt on the edge of the area taking the return in the box before firing into the net. Waterford fans have made the long trip to Derry tonight and have made themselves heard so far, briliant to see and fair play to each and every one of them. Sander Puri plays it wide to Dessie Hutchinson who crosses into the area from the right of the box but Noel Hunt cannot get his header on target and it does wide. Sander Puri dinks Gavan Holohan in behind but the latter is offside. Munster side have moved the ball around well in the early stages. Derry City get us underway through Ally Roy. Odhrán Crumley here in position at the Brandywell Stadium as Derry City host Waterford in a real European six pointer. I will be here to talk you through all of the action which kicks off at 7:45pm!